The Chainsaw himself, @AllenKessler is one of today's Grand Opening Celebrity Bounties. With more than $3.5 million in Career earnings, Kessler is a constant presence when a Main Event approaches the money bubble. 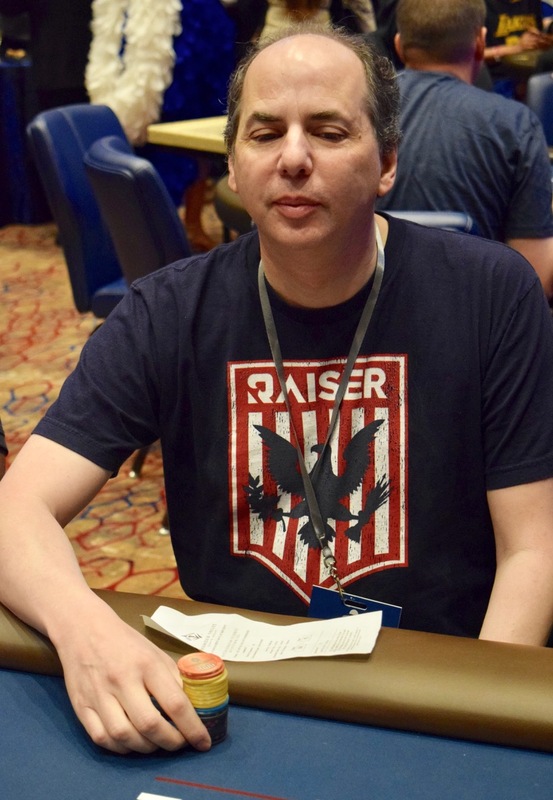 Outspoken is his desire to see poker players well-represented and to see structures as player-friendly as possible, Kessler is one of the poker community's most-recognizable names.